Comments: This is a perennial that works quite well as a low-growing ground cover. However, it spreads rather rapidly and self-seeds. 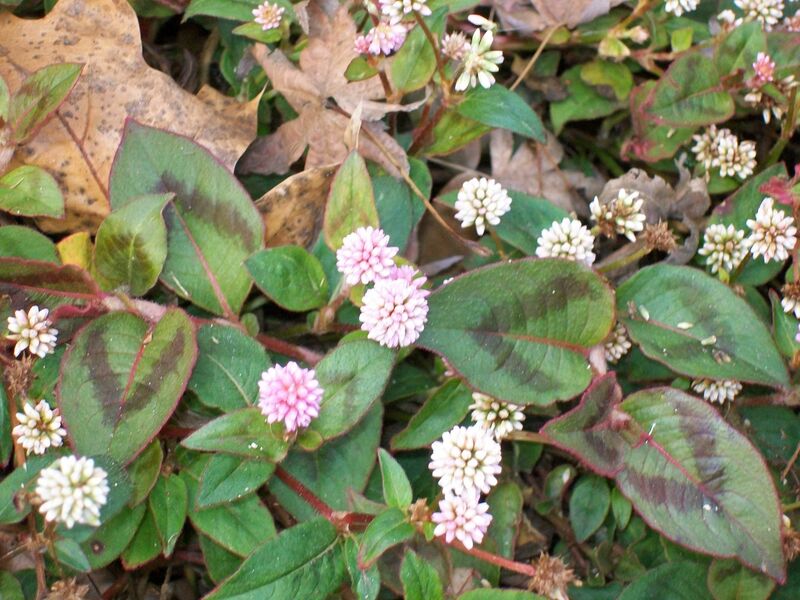 Plants can be invasive where conditions are favorable. Some people praise it while others question its use because of its invasive nature. Very easy to grow. Grows well in a raised planter or other raised bed where stems can trail over the sides of the planter.